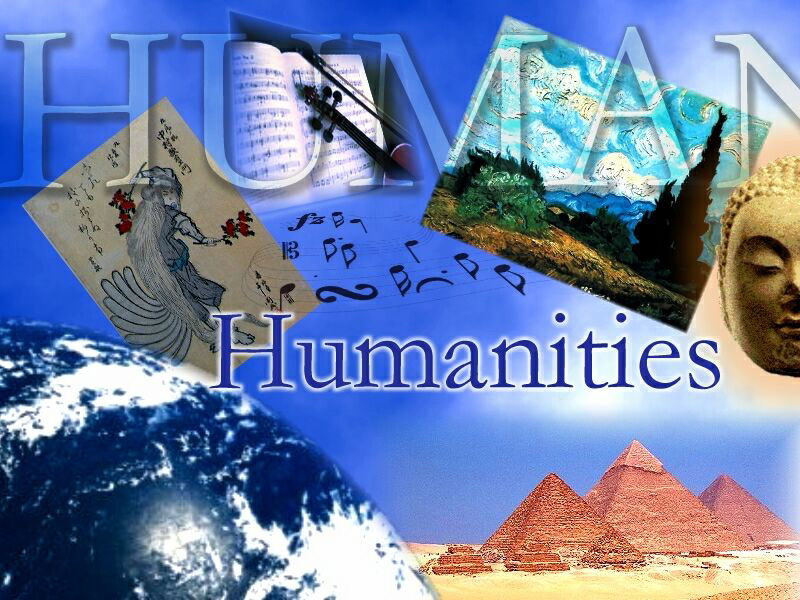 The Humanities evaluation assesses common knowledge of fictional works, art, and songs and the other performing arts. It is wide in its coverage, with concerns on all times from traditional to modern and in many different fields: poems, writing, philosophy, art, architecture, songs, dance, theater and film. The evaluation needs applicants to show their knowledge of the humanities through memory of particular details, understanding and application of ideas and research and presentation of various performing arts. Because the examination is very wide in its coverage, it is unlikely that any one person will be well advised about all the areas it includes. The examination contains roughly 140 questions to be answered in 90 minutes. Some of these are pretest concerns that will not be obtained. Any time applicants spend on guides or providing personal details is in addition to the real examining time. For applicants with acceptable ratings on the Humanities evaluation, universities may allow up to six semester hours (or the equivalent) of credit toward fulfillment of a submission requirement. Some may allow credit for a particular course that suits the examination in content. This evaluation uses the date designations b.c.e (before the common era) and c.e. (common era). These brands match to b.c. (before Christ) and a.d. (anno Domini), which are used in some books. Questions on the Humanities evaluation need applicants to show the capabilities detailed below, in the estimated rates indicated. Some concerns may need more than one of the capabilities. Understanding and presentation of fictional paragraphs and art copies that is likely to be different to most applicants (20 % of the examination).